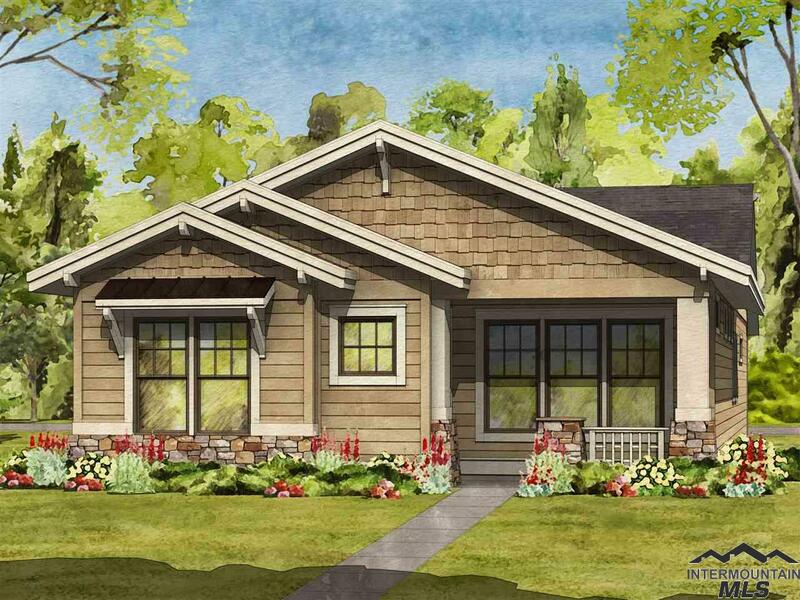 The Minnie Belle by Brighton Homes. An efficiently designed floor plan. The open concept makes this home perfect for entertaining. Relax in the beautiful master suite with large walk-in closet. The beautiful kitchen features custom cabinets, walk-in pantry, Bosch stainless steel appliances and Kohler throughout, a Brighton standard! 100% Energy Star Certified. Interior specs shown are subject to change prior to completion date. I would like more information regarding the property at 6202 N Winward Lane, Meridian ID 83646 - (MLS #98718900).